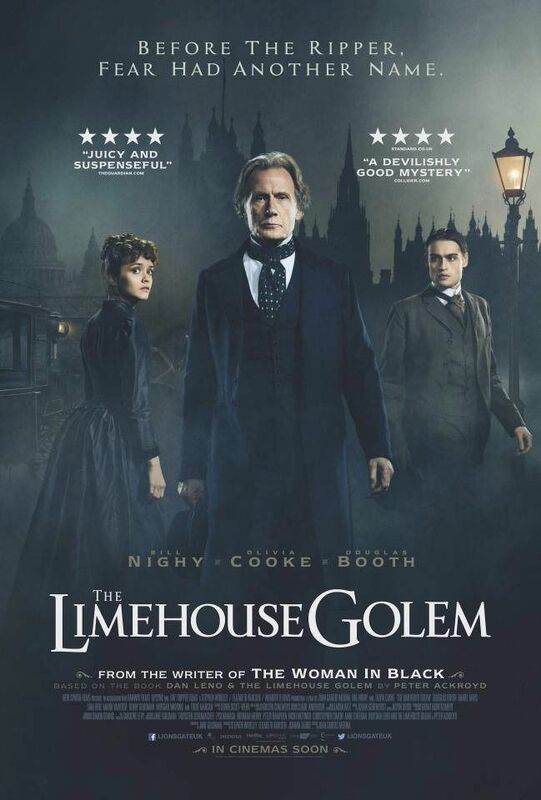 A series of murders has shaken the community of Limehouse in Victorian London to the point where people believe that only a legendary creature from dark times – the mythical so-called Golem – must be responsible. When music-hall star Elizabeth Cree is accused of poisoning her husband John on the same night as the last Golem murders, assigned Inspector John Kildare discovers evidence linking John Cree to the Golem murders, and finds himself determined to crack both cases before Elizabeth is hanged for her accused crime. Read more on Wikipedia.